Spring is a time of renewal and hope, as is our topic for April. We are reading Green Town U.S.A.: The Handbook for America’s Sustainable Future by Thomas J. Fox this month. It’s the story of Greensburg, Kansas, which was almost completely leveled by a tornado by a tornado in 2007. 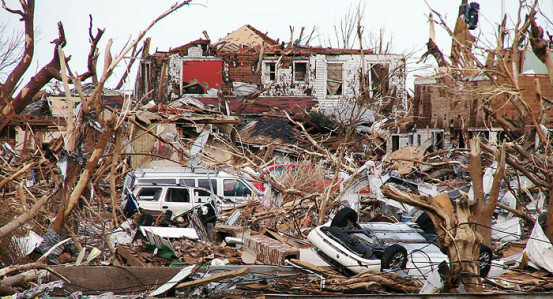 Greensburg, Kansas after the devastating tornado of 2007. Having an opportunity to rebuild the town, they did it in a “green” fashion, with energy efficient buildings, solar and wind power, water conservation infrastructure and more. 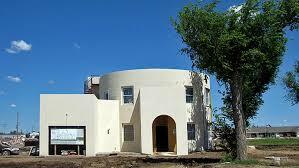 An eco-home in Greensburg that is also tornado-resistant. The book details what the town did to become green and why, and the benefits that are accruing. We will also read a selection (pp. 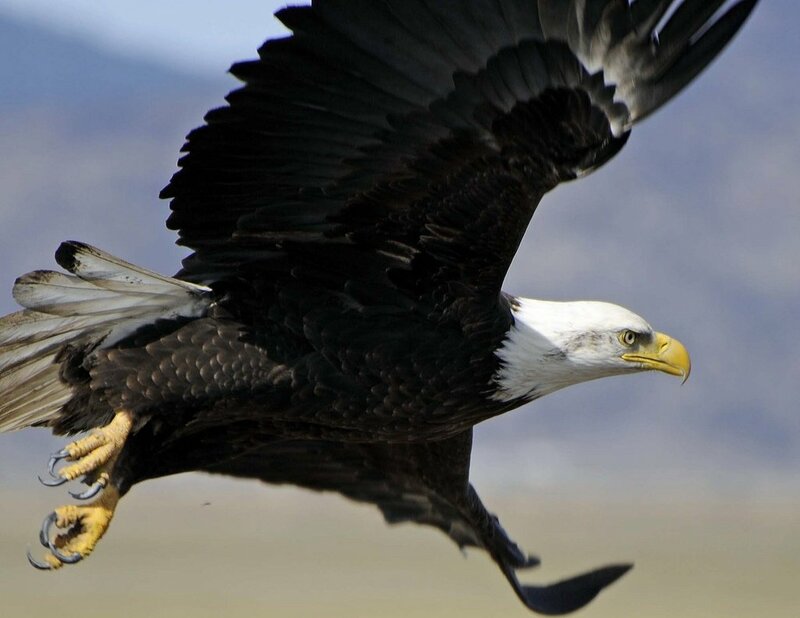 595-608) from our “textbook,” American Earth: Environmental Writing Since Thoreau, edited by Bill McKibben. It’s Wes Jackson’s vision of a United States that takes sustainable agriculture seriously. The except is entitled, Outside the Solar Village: One Utopian Farm, and it’s from his book, New Roots for Agriculture, published in 1980. The two readings will lead in to a discussion of what sustainability and green living are and what aspects of it we think are important as well as what we can do in our own homes and towns to conserve energy and water, produce less carbon, protect biodiversity, preserve our soils and natural systems and build community – in sum to give the hope of a green, bountiful planet to our descendants.